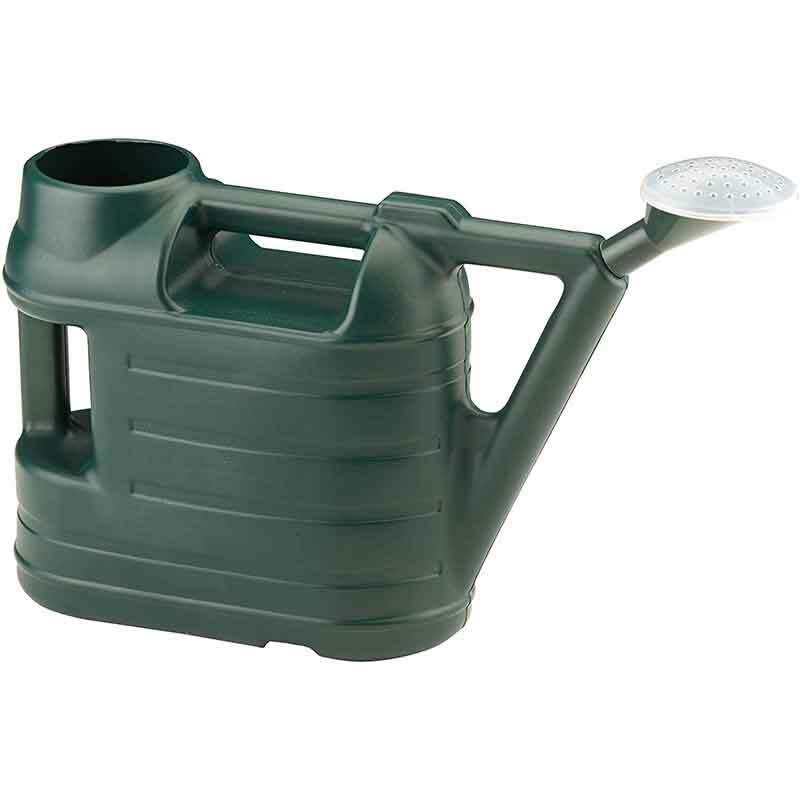 6 in stock (Available Now). 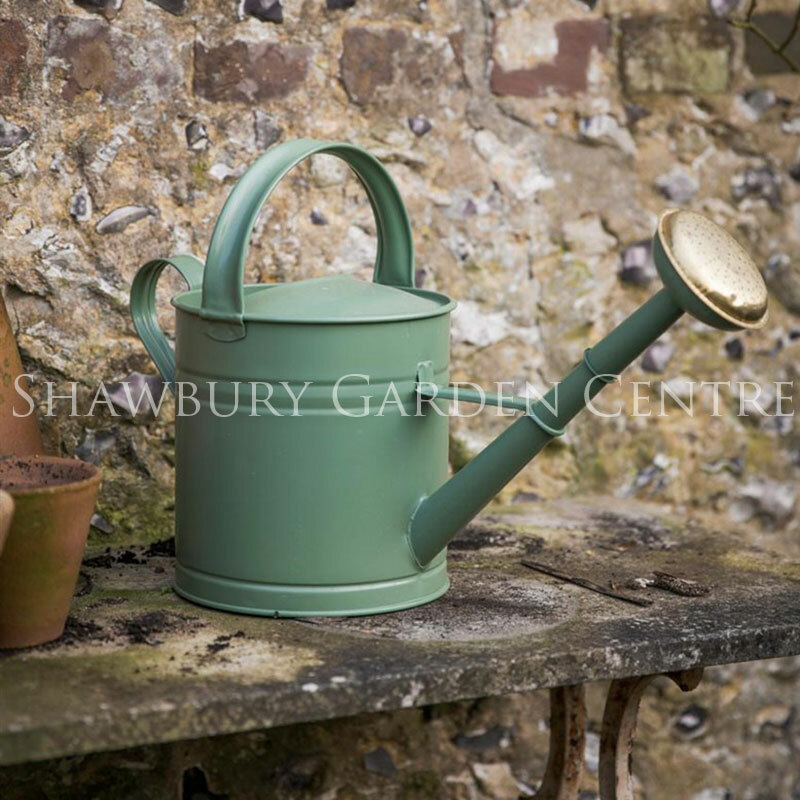 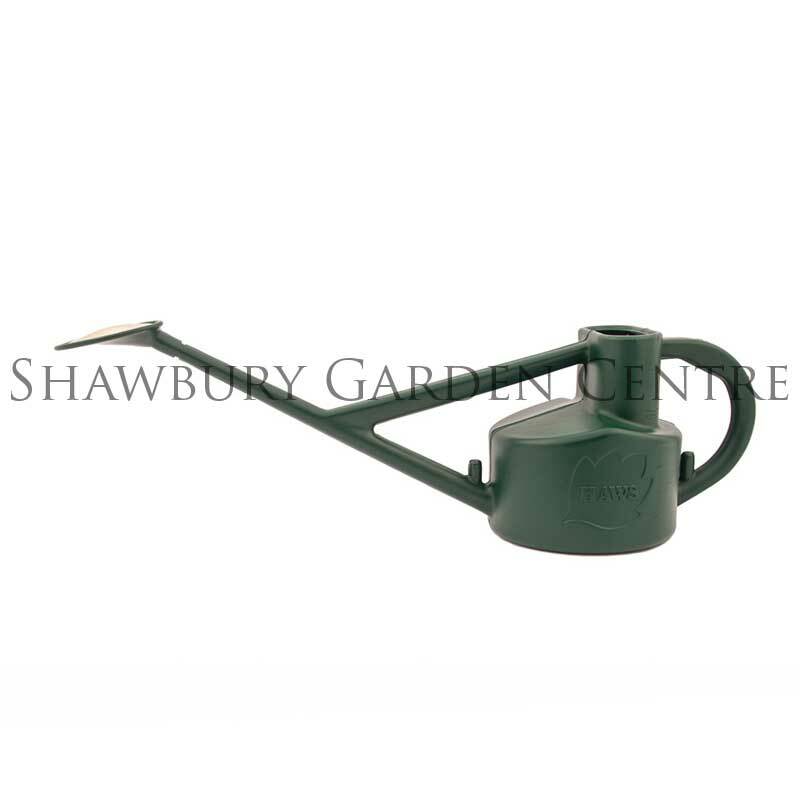 Made in the UK by Haws, the popular long-reach watering can features an extended watering spout to allow ease of watering to wide staging or borders. 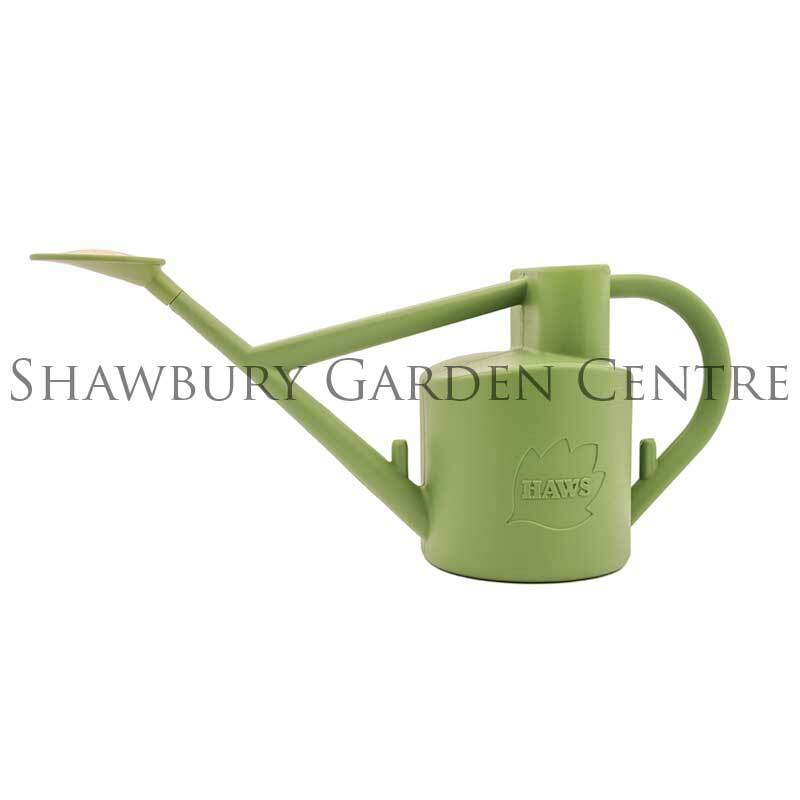 If you would like further information about Haws 5 Litre Plastic Long Reach Watering Can, please contact our garden centre at Shawbury just outside Shrewsbury in Shropshire, by calling 01939 251315 or emailing.